Ron Paul has effectively ended his campaign. I used to think Paul was a bit of a joke but now I hold a different perspective. Ron Paul's candidacy allowed him to provide a number of important benefits to the Republican Party. These benefits come under two different orbits - 'Tone' and 'Substance'. On the question of 'tone', Paul's relative humility has provided a notable contrast with the hubris that was often on display from other candidates at the Republican primary debates. Republicans need to remind ourselves of the traditions of respect that underpin the predominantly rural communities that support our party. 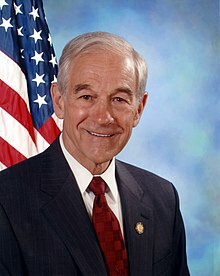 On 'substance', while Ron Paul has said many strange things, his willingness to challenge the simple orthodoxy that sometimes infects our policy debates is deserving of praise. 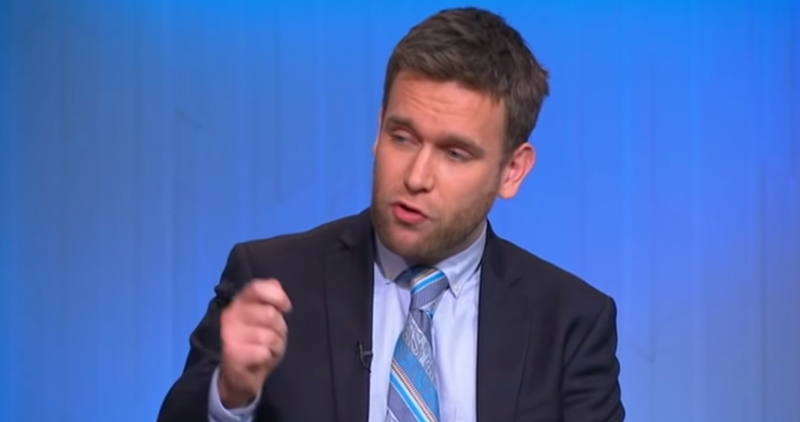 Paul's counter-point critiques of Republican foreign policy positions and comfort with domestic civil liberties restrictions should remind us that these issues are far from simple. While many of us (including me) may not agree with Paul's position on these issues, his engagement demands that we provide the American people with a thoroughly researched and articulate postulation of where we stand on the big issues AND why. An honest Republican policy towards Iran cannot begin and end with threats to bomb that country because they are 'evil'. Neither for example, can an honest Republican counter-terrorism strategy begin and end with supreme Presidential executive power. In a political climate in which many Republican linked commentators are making absurd comments (gay marriage issue for example) and generating substantial negative attention for the party, it it important that we Republicans can appeal to a broader base of individuals. In order to protect the party from becoming a bastion of authoritarianism and emotion, Republicans need the involvement of people like Ron Paul. If we are going to beat Obama, we need to ensure that our policy debates are wide ranging, robust and necessarily complex.